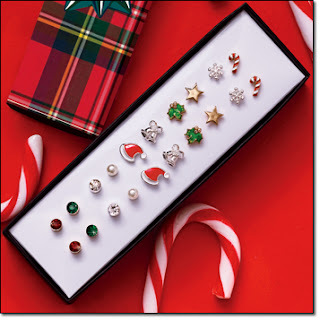 Comes in festive gift box. 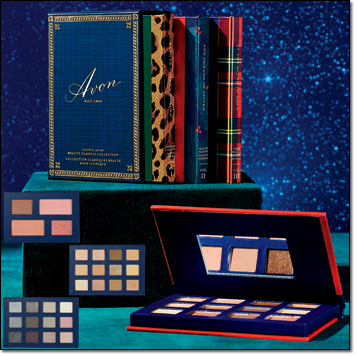 Add to your library with three volumes of makeup palettes, housed in an iconic Avon sleeve. 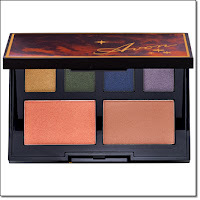 • Eyes of Golden Wonder Shadow Palette Vol. I, 12 eyeshadows, .36 oz. total net wt. • She Dreams of Silver Shadow Palette Vol. 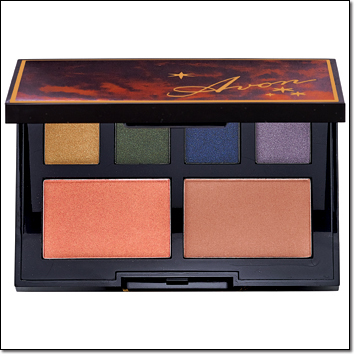 II, 12 eyeshadows, .36 oz. total net wt. • In the Blush of Dawn Cheek Palette Vol. III, 4 blushes, .34 oz. total net wt. Comes in festive gift box. Paperboard. 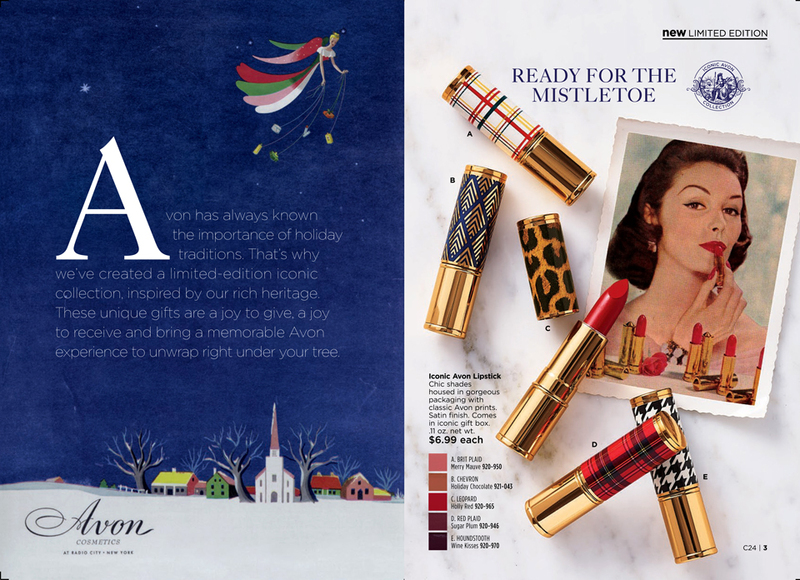 Sleeve: 3 3/4" W x 5 1/2" H x 2" D.
Avon celebrates a rich heritage of holiday traditions with the limited edition Iconic Avon Collection. 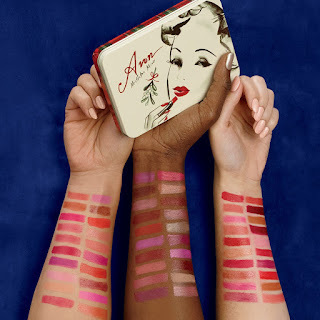 In the Avon Book Campaign 24 2018, there are irresistible finds like chic shades of lipstick in gorgeous packaging with classic Avon prints; a 3-volume boxed gift set of blushes and shadow palettes; and collectible star decanters of Far Away Eau de parfums, boxed to give. Assortment of 60 mini lipsticks in a keepsake tin. Holiday shopping brings special-edition holiday products in ready-to-give boxes, including the ever-popular fragrance gift sets for men and women. Seasonal bath and body collections. 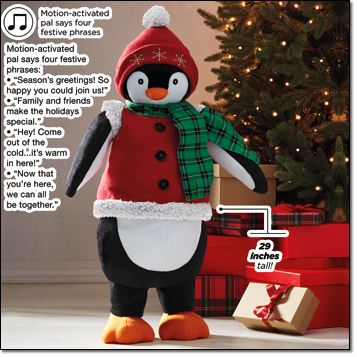 You'll find many stocking stuffers and holiday novelties. There are beautiful Candles in 6 new seasonal scents. Keep warm this winter with Cozy pajamas and slippers! which is good for 1 use only. 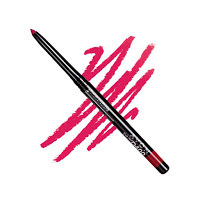 Another Avon Coupon Code that is available through 11-2-2018 is HYDRA. 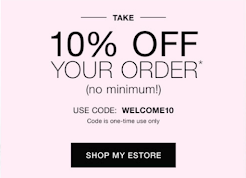 Your order must be a minimum of $30.00 and you will receive 10% off your order and free shipping if your order is less than $40.00 This is good for 1 use only also. Shipping is free on all orders of $40.00 or more. No code required. Shipping cost for orders less than $40.00 will be $6.95. 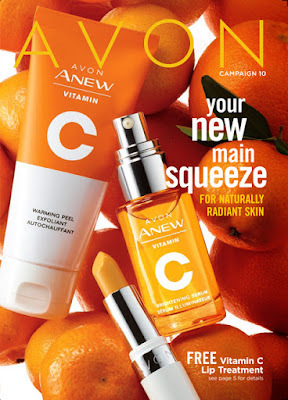 You can back order from the prior 2 Avon Book's and combine sale prices from all 3 Avon Brochures in 1 order. See here to learn How to order from 2 previous Avon Catalog's Below you will find the links for the 2 previous Avon Campaign's. 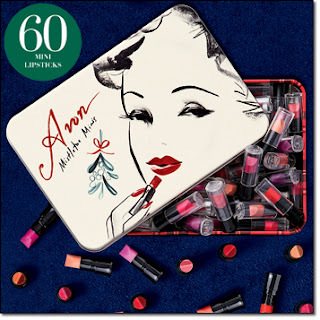 See Avon Representative for any updates such as new Avon Discount Codes or Free Shipping.